DHM » Learning » Is Your Child Having Learning Difficulties? Is Your Child Having Learning Difficulties? Sometimes, you find that your child is lacking behind in many things. You also compare him with others children and find your child being passive and meager in various aspects. The major concerning point for all parents is when their child shows poor performance in studies. Such parents try to advise their child and put in every effort to improve their child’s performance. But they are unaware of the fact that their child may be suffering from learning disability. Don’t be afraid, it’s not a major or serious problem but does require your attention. If your child is suffering from a learning disability, it does not mean he has not a normal intelligence but he does possess a normal intelligence but a trouble is in any of the learning areas. In this article, we will let you know about the learning difficulties and their management. It is basically a neurobiological disorder. Children with this condition have a brain that finds difficulty in learning things. 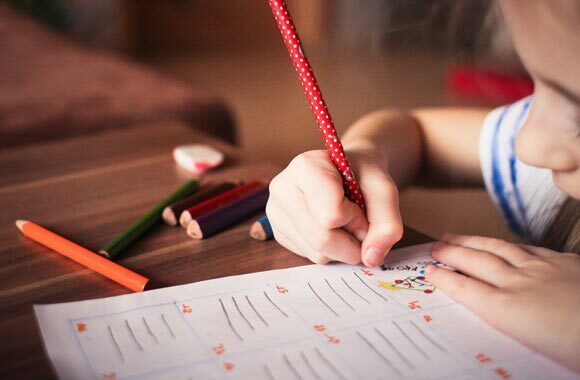 In case a child feels difficulty in learning owing to physical, visual, or hearing handicapping or due to certain cultural or social problems or because of mental retardation, it won’t be called learning difficulty. It is necessary to detect this problem in your child earlier before it becomes too late to treat. In this way, you can save your child’s future. If it is detected earlier, it tends to settle down easily. If you neglect it, your child will become more and more behind in his studies. This can lead to more frustration and also the feeling of failure in him. Such children can even dropout by the school authorities because they don’t want to have a bad name in their school because of students’ poor performance in studies. If such child enters into an adult, he may find difficulty in getting jobs and so they can suffer from the social back out even. By spotting this problem early, you can save your child and he will get the treatment that may help him to reach his potential. Psycho-educational assessment can determine whether your child is suffering from this problem or not. The management mainly aims to make your child able to survive and perform like other children. For this, you have to talk to your doctor first to rule out any other medical condition. These children are managed according to their areas of disability. The part requires the parents of such child is to support their child fully. Allow him to express himself and don’t allow him to feel any kind of frustration. You should pay attention to his growth not only just the academic accomplishments. By doing so, you can help him to learn fine emotional habits that provide a ladder of success to him.